Scripture is full of stories about sin and its destructive power, but we find victory as we camp on God's goodness. All Christians are involved in a supernatural struggle against the forces of evil and are called to stand in God's power. All believers should prepare for spiritual war fare by putting on the belt of truth, the breastplate of righteousness, and the shoes of peace. 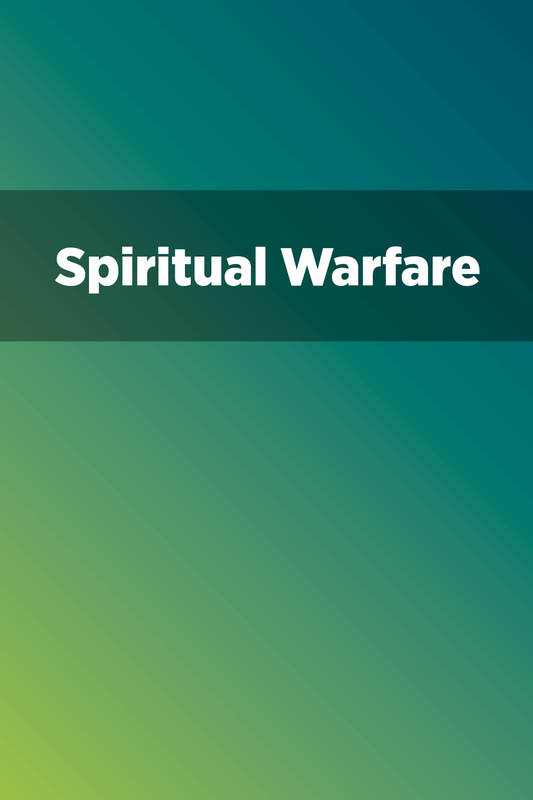 All believers should prepare for spiritual warfare by using a shield of faith, a helmet of salvation, and the sword of the Spirit. We battle spiritual powers through mercy in Jesus' name. Satan comes in disguise and attacks God's character so that we doubt God's Word and his goodness. Worship aids us in spiritual warfare.